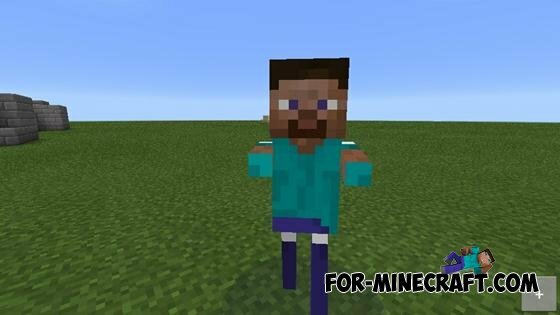 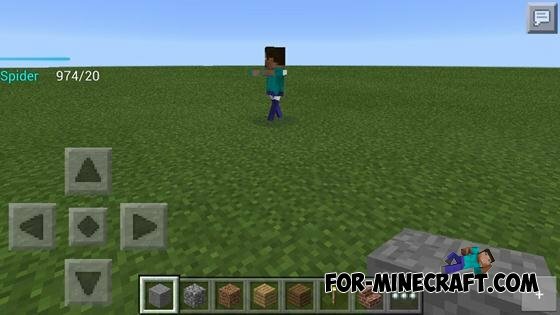 The mod adds to the game a terrible monster, like the protagonist of the game - Steve. 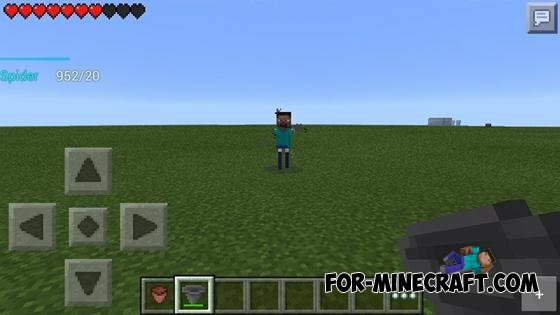 Kill the monster will not be easy, as it has 1,000 lives, just after the IT spawn, once it becomes dark (time of day changes to night), so invoke Him better in brightly lit place. 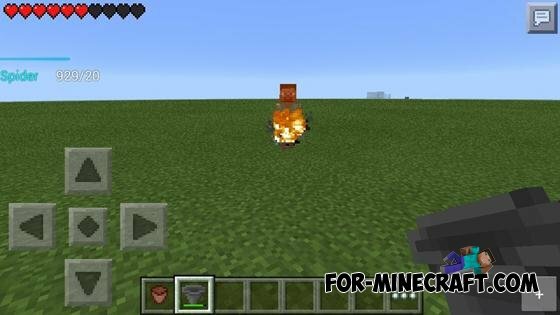 Just a mod includes new items such as egg spawn this monster and incomprehensible thing that will immediately shoot 20 lives and set fire to enemies.